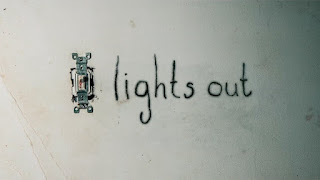 Lights out is a horror movie that was just published in Malaysia. It tells a story of a crazy woman who is a mother of two children , Martin and Rebecca. Lately, Martin’s father has came up a way to cure his mother. However, before getting out of his workplace, he was found dead tragically because of a ‘figure’ attacked him. It was sooner or later that this ‘figure’ was actually a dead woman whose best friend with Martin’s mother since little. They met at a mental institution and this ‘figure’ (Diana) can only exist when Martin’s mother is mentally sick. 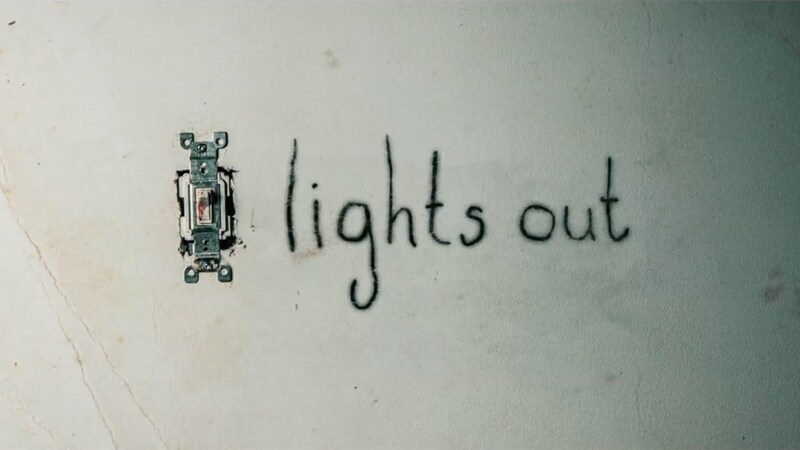 In addition, Diana had an unknown and severe skin disease which made her allergic to light ergo she only can be seen when the lights are out. Rebecca and Martin attempted to heal their mother so that Diana can be banished. However, their mother took a drastic step at the end of the story in order to protect her kids which was killing herself with a gun. I like this story because it has many plot twists. For example , when Martin’s mother killed herself to protect her children. Her act looked as if she was not crazy at all but was persuaded by Diana to be mentally sick. This scene had caused me to shed some tears to see a mother killing herself for the sake of her kids. Secondly, I like this movie because it’s very horrific. There were vast scary scenes throughout the movie and I could not close my eyes because I could not afford to miss a moment of the story.